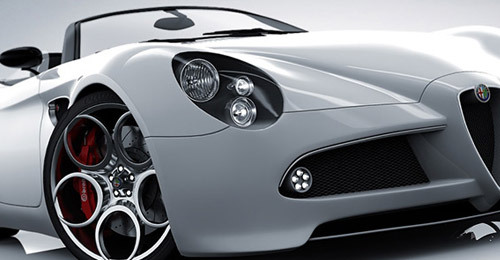 Autodesk 3ds Max, (formerly known as 3D Studio MAX) is a software that models, animates and renders any design from attractive interior designs to films and games. At present, more and more designers are into mastering this software to widen their skills and explore the design possibilities especially nowadays that almost everything is 3D. 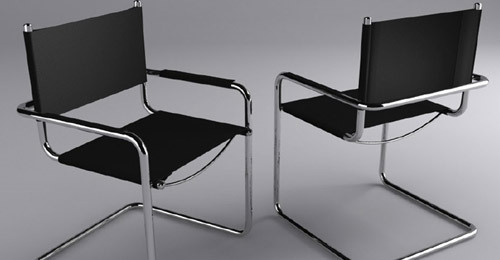 To aid those designers who are aiming to master 3D designs, we bring you 40+ Autodesk 3ds Max Tutorials for Beginners and Advance . 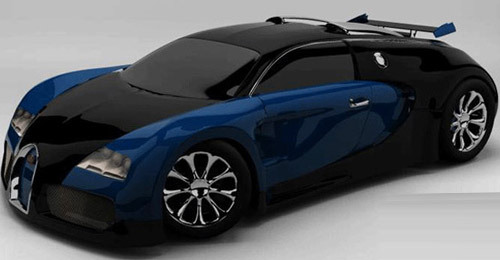 The list is composed of several techniques that you may need to use in creating 3D graphics with the help of other software like Photoshop, Zbrush and special plugin like V-ray to enhance the result. For advance users, however, this post may be used as a refresher for techniques you may have learned before or you may also find new and innovative tips as shared by the author. If this is not enough, you should catch more of these must-see tutorials that can help you boost your skills and become a more professional designer. Continue to aspire and always have fun at everything you do. Enjoy! The above tutorial is on creating realistic looking rocks, giving out details in 3D. 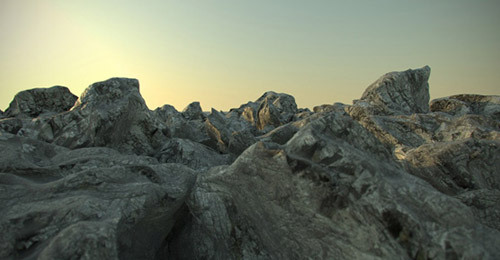 V-Ray, Francois Mourlevat’s Asteroids Generator Script and the texture included in the scene file will be used here. 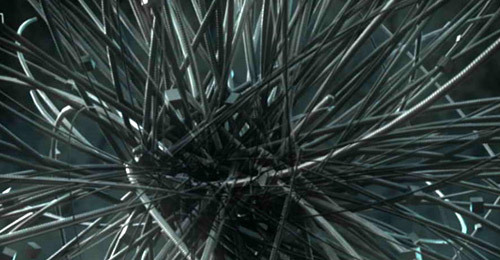 This tutorial is on creating sea anemones in 3D using hair and fur. This short tutorial will show you how to create and animate sea anemones in a few clicks. 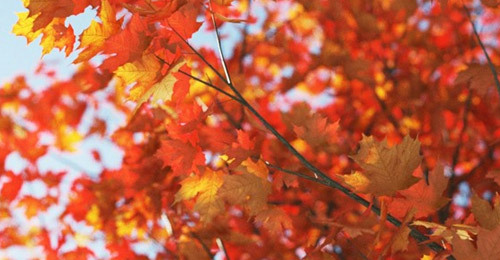 Here is a tutorial on making leaf materials for 3D trees. The Onyx Tree for the tree generation is used here. 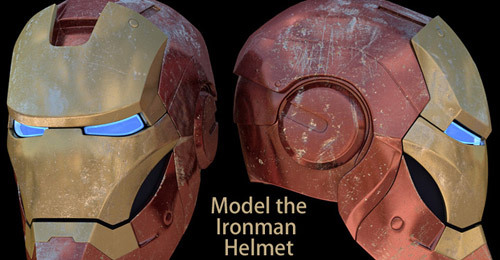 Create a 3D Iron Man Helmet through the tips given in this tutorial. 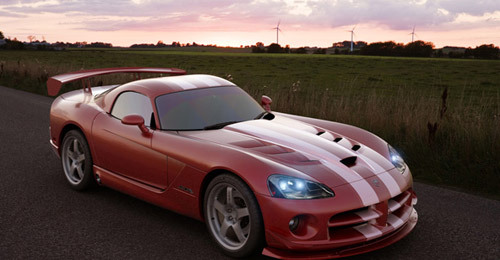 In this tutorial, you will be given tips in creating realistic cars in photos using 3DS Max and Vray. 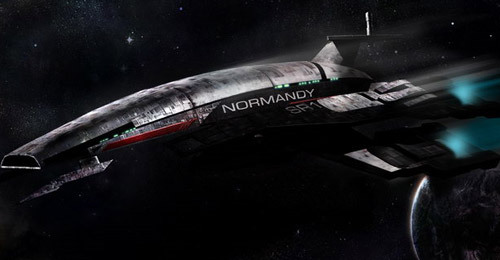 The tutorial is on creating Normandy Space ship from mass effect. This tutorial is on creating3D leather images, with tips on the proper analysis of the type of leather that you want to simulate in 3ds Max. 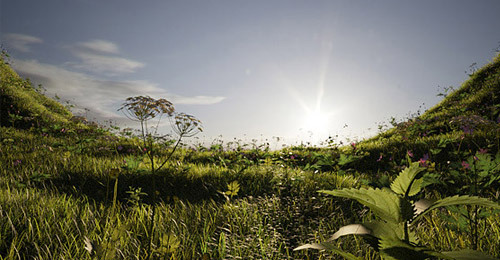 The tutorial is on creating field of grass using VRayProxy objects and the VRayScatter plugin. 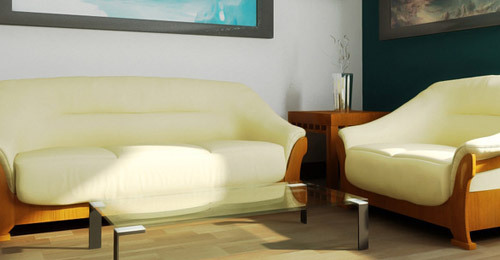 The Softwares used are 3ds Max, V-Ray, VRayScatter, and Advanced Painter. 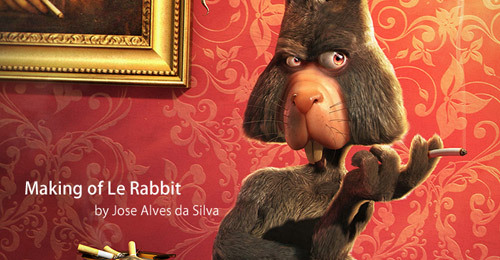 The idea in this tutorial is to create a character in a cartoon style with a good charisma. Properly lighting and rendering interior scenes with 3ds Max and Vray are discussed in this tutorial. 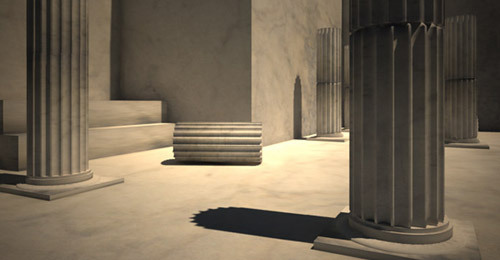 Scene setup, modeling, texturing, lighting, and rendering for realistic output will also be discussed. 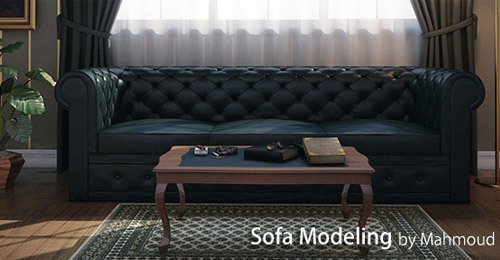 Here is a tutorial in modeling stylish modern leather sofa inside 3ds max. The tutorial is very detailed and a step-by-step video tutorial is given. 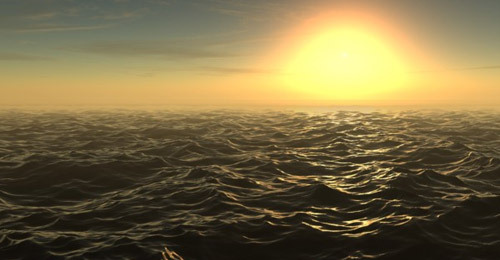 Create a beautiful sunset over a calm sea using DreamScape and 3dsmax using this tutorial. It allows you to create and render realistic landscapes, seascapes, skies, clouds, outdoor lighting and more. In this tutorial, you will be shown the basics in setting up daylight lighting in V-Ray using VRaySun and a 3ds Max daylight system for precise control of time of day and location. 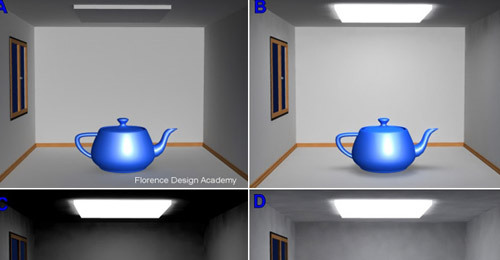 This 5-minute tutorial will help you understand the concepts of light cache in vray and how to extract the best results. The tutorial is on Multi channel texturing which takes advantage of the ability to have many different map channels (UV-sets) for one object while it’s material is made out of many maps mixed together using masks with these map channels. This CGTuts+ exclusive tutorial series follows several professional CG artist and teacher Laurens Corijn as they create a high quality, next-gen, normal mapped Hot Rod for realtime use. 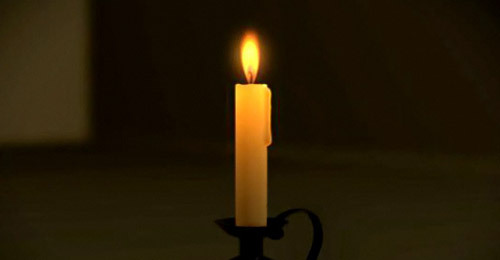 Here is a tutorial that throws light from basic settings of Lighting and Materials to final render. 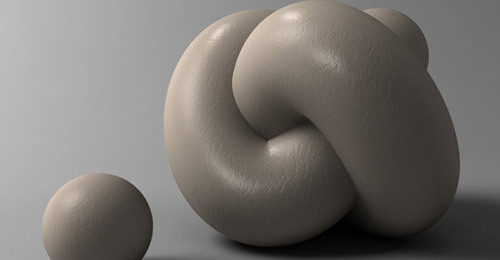 This tutorial explains on creating random wires using Pflow inside 3ds max. This technique is mostly used in creating various types of abstract images. 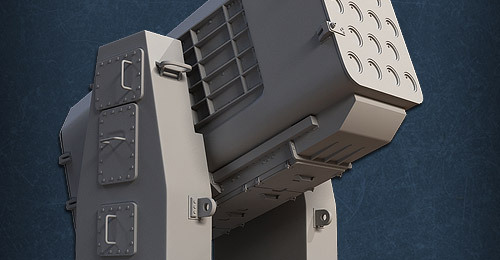 The tutorial will teach you to model a high poly RIM-116 Rolling Airframe Missile Launcher and use many of 3ds Max’s poly and spline modeling tools. In this tutorial, you will learn the method of studio lighting. Learn to create realistic-looking image with less saturated colors using the tips given in this tutorial. 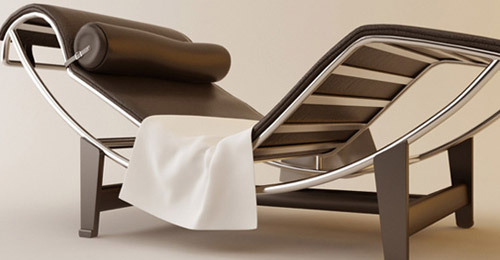 This tutorial is on how to use the SPLINES effectively in the field of Interior/Furniture Design. In this 4 part tutorial, tips on creating your own high quality studio renders with Vray and 3ds Max are given. Here is a tutorial on creating a fly-through of a realistic cloud tunnel that renders relatively fast, using 3D Studio Max with no plugins or 3rd party renderers. 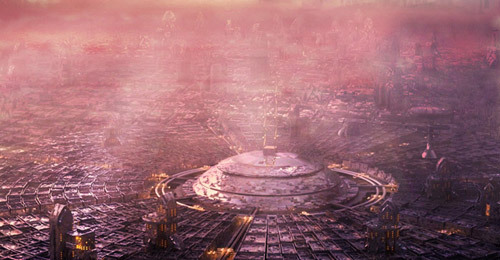 Learn how to create an advanced city of the future inside of 3DS Max with this tutorial. 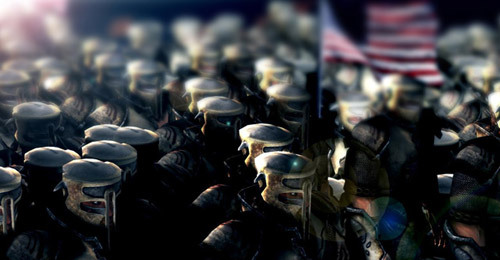 This tutorial will show you how to create all the objects and composite them together. 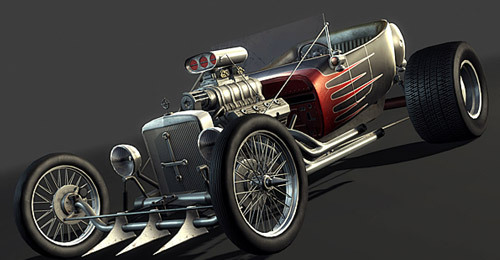 The tutorial is on setting up a studio lighting rig for vehicle rendering. This process will take about 10-30 minutes, depending on your particular skill level. 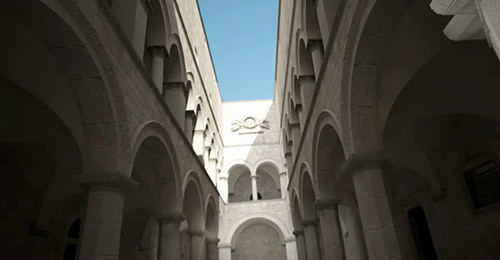 A 12-minute video tutorial is given above which will explain the uses of Sunlight, Skylight in the daylight interior scene and render through mental ray. 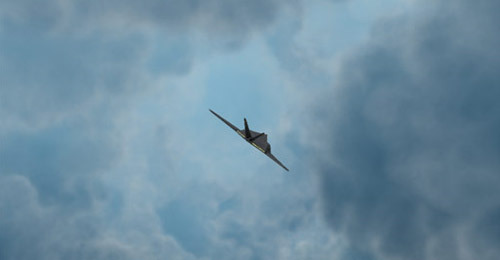 The softwares used in this tutorial for creating a realistic image is Softimage XSI, 3ds Max, ZBrush & Photoshop. In this tutorial, you will be given the tips on creating a light-emitting material using Mental Ray. The tutorial will give you new ideas in using particles. Here is a tutorial which will explain the steps in illuminating an object with a technique which simulates the illumination techniques of a photo studio. 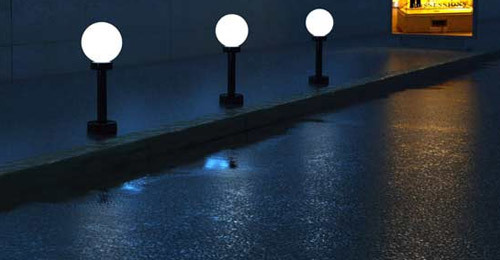 Learn the process of creating realistic wet materials in Vray in this tutorial. 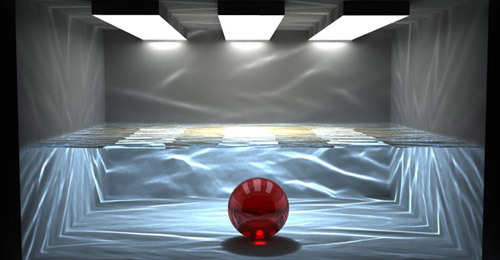 Create the Caustics effect with 3D Studio Max perfectly for effects that you can observe in liquids, glass objects and gems. 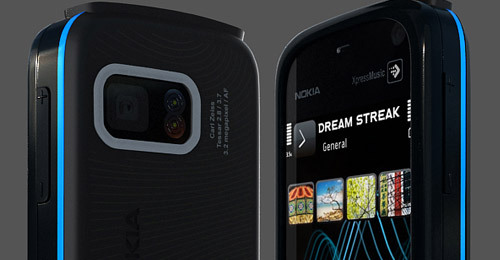 This tutorial is for multi-part, hard surface modeling, texturing, and rendering and will help you learn how to create realistic looking Nokia 5800 with fast and efficient modeling. 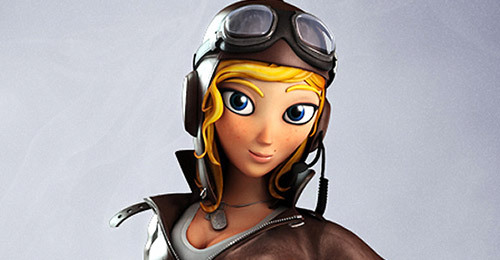 The tutorial is on creating a heroic character using the 3ds Max, Mudbox, V-Ray and Photoshop. 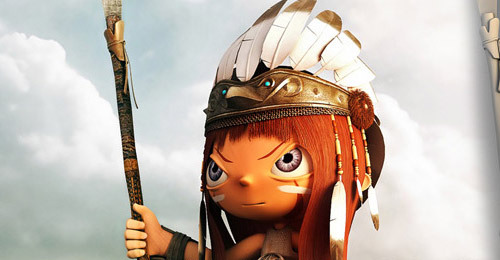 Create a cute and realistic character using several tools in 3DS max such as ZBrush and Edit Poly. 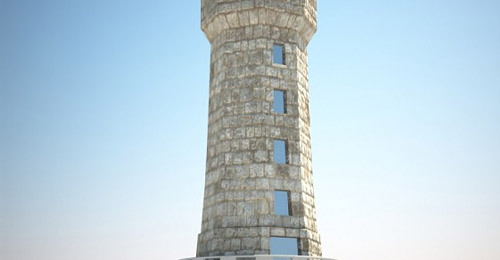 This 3-part tutorial is on creating a fable 2 themed house. 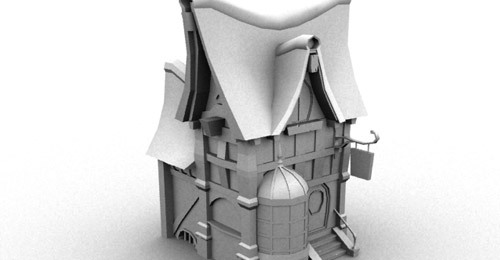 This part is on modeling a house. 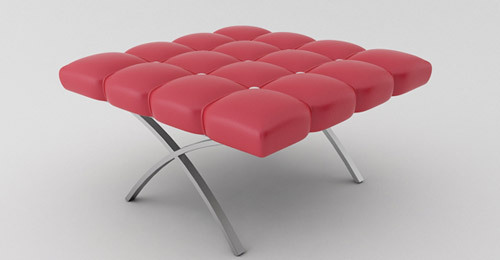 Learn to use techniques such as the polygonal modeling technique in creating images for 3DS Max with this tutorial. The tutorial is on exploring the area of FumeFX, at least when it comes to tutorials, multi-pass compositing, Toxic, Autodesk’s HD compositing package, and create render passes specific to FumeFX. 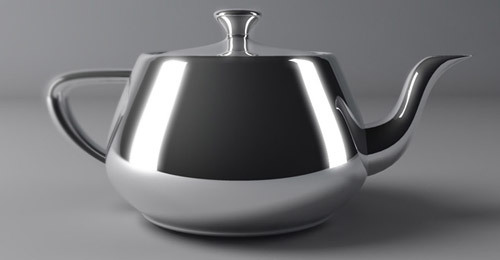 Here is a tutorial on creating chrome material that is used in the Design field. 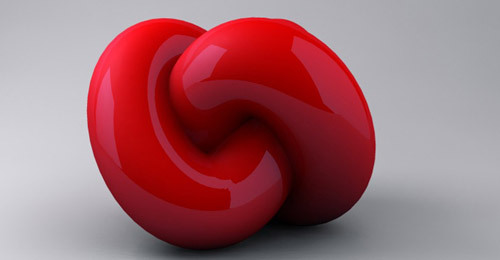 This material needs only a few settings to be rendered in an optimal way. 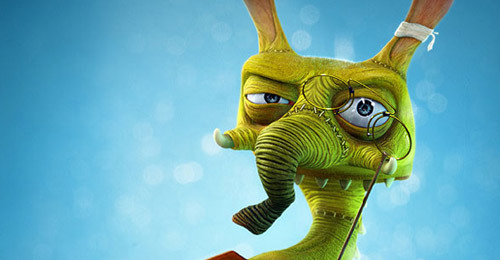 Which of these tutorials encourage you to learn Autodesk 3ds Max? What other 3d software do you use? Nice list of tutorials. I’ve already try using c4d and maya but so far MAX is the best for me. 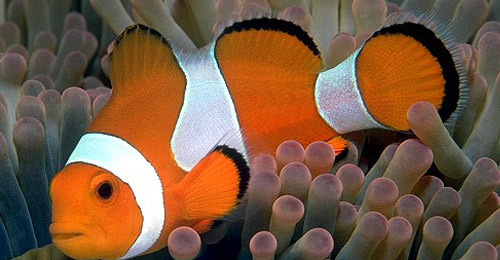 hahaha I still have trouble saying anemones b/c of finding nemo..lol. 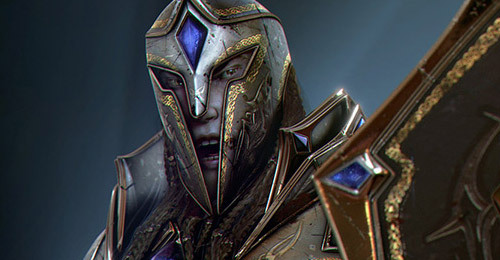 Nice collection though, I’ve been tryin to understand these 3d programs a lot lately..here’s a great start. Amazing tut. This is a really useful idea and well pulled off. Zombie In The Closet i love it. Wow, some great tutorials here allthough I do not really use Vray that much (I rather use Mental Ray for it is included into 3dsm since version 7 i think). good collection. Thanks for these. Hey thanks for sharing the great tutorial collection. Hey!! guys this is awesome…. you are doing great putting tutorials all together from different source… this really help and i love it… good work and tanks for your time..
nice tuts..its hard to make something real at the begginning but after watching this tuts..i realize that i should have to creat in my own idea,Nice tuts!! I’m going to try some of them. wow! they are just amazing and helpful. can i get one more favour from u guys – can u get more lighting interior tuts. once again thanks very much! GEAT TUTORIALS FRIEND! I am Confused Which to try first!!!!!!!!!! ya its best way to understand what 3ds max do. Thanks a lot for tuotrial. This is a GREAT tutorial. Wow, these end results look fantastic! I’m going to have to try these out when I get a chance! thanks ! i spend my time on many hacking web for 3dsmax tutorial because i can afford tutorials . this website is the best one ! amazing, bt im very new here, cant do the first step, it would be more amazing for me to get a very basic of Max.